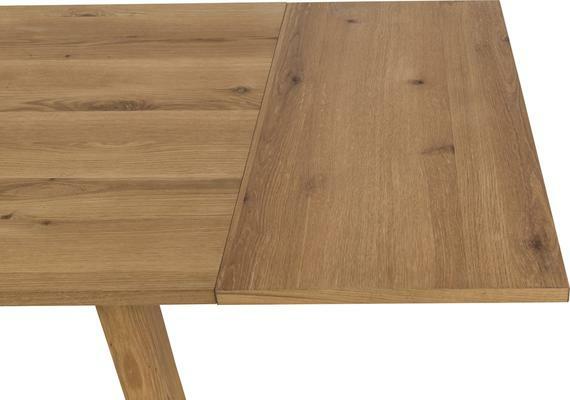 If you are looking for something a little retro but incredibly stylish then the Chira extending dining table is for you. 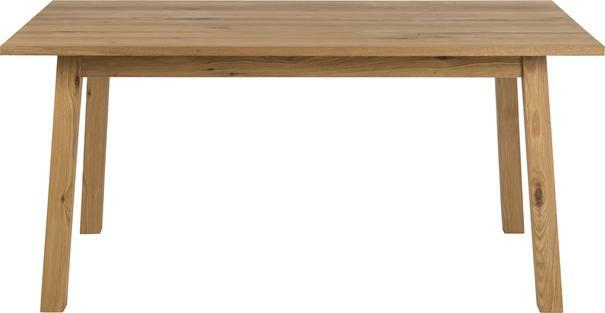 Drawing inspiration from the roots of its Scandinavian designers, Avalona, this beautiful dining option is crafted using high quality wild Oak veneers which are finished in a protective natural oil. 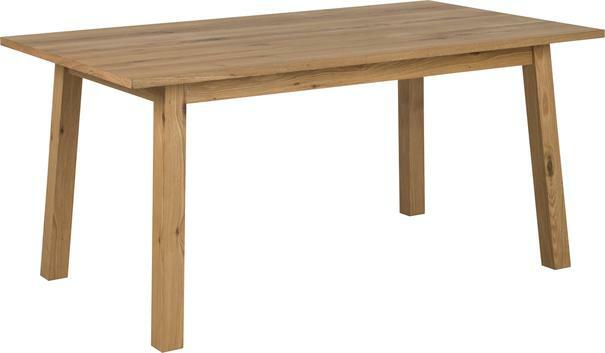 This table is supplied with two end extension plates which ensure that upto 8 diners can be seated comfortably. Size: H 75.00cm x L 160.00cm x W 90.00cm - Table extends to 215cm with one extension plate and 250cm with both plates.